I have reached the decision that I will refocus from Facebook to this site and only crosspost on social media from now on. This not neccessary mainly because of Cambridge Analytica, but more because Facebook lowers the visibility of posts more and more. They want you to pay for advertisements to show your posts to more users – and then the numer of additional people that see the post is a laugh (and Facebook even exaggerates these numbers, I guess). This has reached a level that is no longer acceptable for me, so I switch the main focus to this site, where I have way more control. This means from now on there will be more frequently articles posted here on xanathon.com. Those posts will show works in progress, finished renders, software news or other things. In addition I have added a section in the main menu called “freebies”. Here I will add materials useful for rendering in the future. 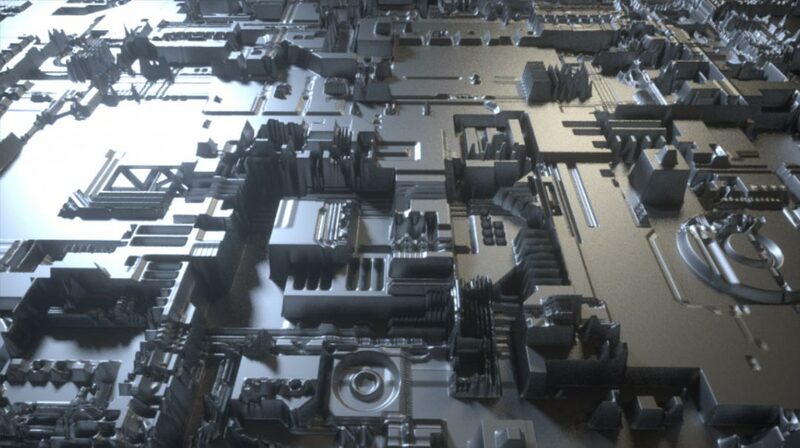 The first ones are already there (since today): an assortment of displacement textures you can use to greeble planes or surfaces.